I am at the idyllic Vedic Village, an hour’s drive from Kolkata. This weekend, this otherwise quiet, close-to-nature spa resort is alive with the buzz of The Market Place, a gathering of farmers, celebrity chefs, Ayurvedic healers, yogacharyas, dedicated to natural living. Curated by writer and food lover Salmoli Mukerji, it’s designed to be an event that creates awareness, educates and enables interactions that will all eventually lead to a sustainable, holistic way of life with food at its axis. I’m aware that ‘organic’ has increasingly come to mean elitist, expensive or plain wacko. But when I interact with the women from Nayagram, which lies in the red corridor, who are reviving rice varieties in danger of becoming extinct and turning them into the most delicious muri, or puffed rice, and taste the fantastic kiwi from Mirik – you will never eat the imported version in supermarkets once you do this – and chat with the simple farmers who’ve grown them, it seems local and natural is so within reach. It’s a direction that can enrich our food, our lives and the planet. One of the highlights of this unique venture – and it went way beyond the staged farmers’ markets we see pop up in cities from time to time – was the presence of celebrity chefs and their interpretation of the Market Place theme. 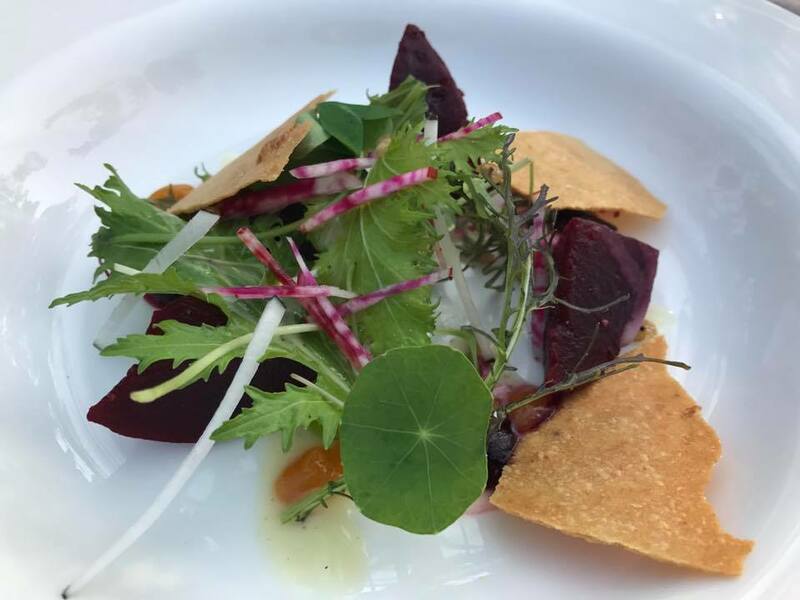 I sat down to an al fresco locavore lunch created by Chef Sujan Sarkar, the avant garde chef known for his edgy, but purist style. There was soup, a silken Pumpkin Veloute enriched with local Bandel cheese, which also featured in the accompanying cauliflower croquette; a perfect salad of beetroot, radish and local greens, some of them bitter (in picture); and the most delicious and unusual risotto I’ve tasted, made of five ancient grains and tomato. For dessert, Chef Sujan took inspiration from a French classic, but owned it and made it local, serving up a Banana and Jaggery TarteTatin. The jaggery was nolen gur, now in season. It was a simple, sophisticated, spectacular meal. At a quick demo Chef Abhijit Saha, of Caperberry, Fava and his signature restaurant Saha in Singapore, infused Bandel cheese with smoke, added the kiwis I mentioned earlier and stirred in popped black rice to create a superb salad, elegant enough for any gourmet table. Dinner with ‘Revival Food’ as its theme was created by Chef Sabyasachi Gorai, Saby to his many fans and friends. Memories and stories unfolded as he served Sil Batta Yam, a Bengali classic, with Baked Sattu Kachori, Kasundi and Yogurt Fish, Black Chicken, marinated in black sesame paste and cooked over charcoal, Long Bean & Local Asparagus Jhaal and Chinatown Beggar Pouches with fantastic Portobello mushrooms, again from Mirik. He carried the local ingredients into dessert with a Crème Brulee of Govindabhog riced that had everyone raving, Caramelized Farm Orange Upside Down Cake and Mango and Red Rice Payesh. As a diner, I had met the farmer, seen the produce and watched it transform into utter deliciousness in the hands of talented chefs. You do not have to buy into ‘organic’ concepts; you will taste the difference in food grown the natural way. But there’s a connection there that satisfies not just the taste-buds, it fills the soul. Good food can only come from good ingredients. And you cannot get better than local, natural, seasonal. My food prayer for the New Year is to see more chefs make conscious, mindful choices when sourcing ingredients and let nature gently guide their creativity. The 1000-Rupee question: Is there a perfect price point? Hear a fact repeated often enough by people who know their business and it acquires a definite validity. We’ve been meeting restaurateurs across the country during the course of research for our next book (watch this space for more) and I could not miss noticing how many of them were convinced that being perceived as ‘affordable’ was the key to success in the current scenario. 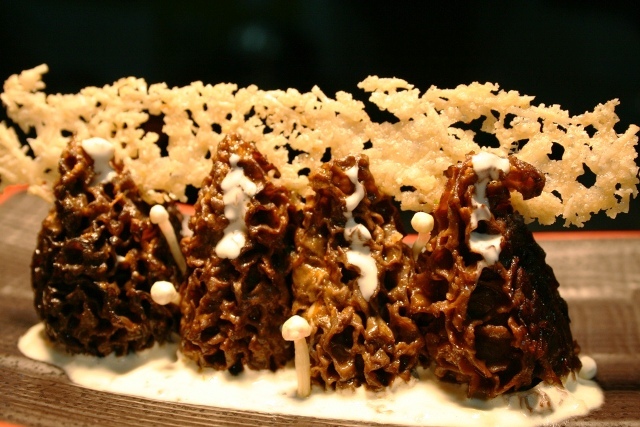 Think back to a time when ‘fine dining’ was the buzzword amongst entrepreneurs with big plans. Their restaurants may not have quite fulfilled the criteria for this style of dining – from top class cuisine to refined service – but interiors were swank, menus extravagant and prices high. We kept hearing that vast sections of the population had huge disposable incomes and luxury dining was ‘aspirational’. Somewhere along the way, the dynamics of this market seems to have altered quite remarkably. So, restaurateurs are now talking of being approachable and attractive to a clientele that wants food and drink in a casual setting and NOT pay too much for the experience. How much is too much? From our interactions with restaurateurs we’ve learned that most of them believe an APC of Rs 1000-1500 keeps the customers coming and, more importantly, making return visits. Look at the restaurants that are now considered trendy or ‘happening’ in the Metros. The Socials across the country are packed with youngsters and even older professionals evidently enjoying the easy vibe, the cocktails that spell fun, the desi food with funky twists and, most off all, the perception of the whole experience being inexpensive. Most people spend around Rs 1000 during an outing to a Social anywhere in the country. Zorawar Kalra made his mark as a restaurateur with the upscale Masala Library, but his focus is now on expanding the Farzi Café and Pa Pa Ya brands, all of which make the proposition of affordability and great value for money. Seasoned restaurateur A D Singh of the Olive Bar & Kitchen also told us his expansion plans included taking the affordable Olive Bistro brand to more locations. In Bangalore, celebrity chef Manu Chandra has introduced an edgy style at Toast & Tonic with its focus on local, seasonal ingredients, but has taken care to peg prices in the super value-for-money range. Mainland China is also growing its less pricey Asia Kitchen brand. Clearly, even the most adventurous restaurateurs have come to terms with the fact that this is an increasingly price-sensitive market and that the volumes game is the one to play. The ITC’s restaurant specialist and veteran Gautam Anand put it nicely when he said ‘the dining experience must end without any post-prandial distress.’ Most restaurants seem now to have figured out that Rs 1000 or thereabouts per head is the average spend to aim for if customers are to be spared the distress of having overspent on a meal or a round of drinks. Best of all, it encourages them to come back and relive the experience. Recently, I ticked off an item on my culinary must-do list, dining at the much-awarded Indian Accent, known for its edgy, modern Indian cuisine. This understated restaurant at the stylish Manor hotel is the creation of seasoned and utterly sophisticated restaurateur Rohit Khattar and Chef Manish Mehrotra who is as assured as he is adventurous and inclined to experiment. The preparation and serving of the meal seemed like choreography – from Burratta Papdi Chaat, through Pulled Kathal Phulka Taco, a standout Tofu Medu Vadai, Baked Aloo and Soya Chila, Kashmiri Morel Musallum, revolutionary Matter Paneer that wasn’t, Masala Wild Mushrooms, Water Chestnut, Paper Roast Dosai, to Haji Ali-inspired Custard Apple Cream and Black Carrot Halwa. The flawless wine pairings put the finishing touches to this indulgent dinner. Indian Accent lays claim, justifiably, to being path-breaking pioneer in this new movement that Indian restaurants are beginning to embrace with enthusiasm. The modernising of Indian food is not confined to upscale restaurants where diners are willing to pay upwards of Rs 6000 per head for a tasting menu paired with wine. Even casual places which want to attract young customers with a Rs 1000 average spend per head believe modern/ trendy/ contemporary takes on Indian food are what the market wants. This modernisation can take many forms; an unlikely ingredient might make it into a very traditional food, as is the case with Chef Manish Mehrotra’s blue cheese-stuffed mini kulchas. Or, chefs dabbling in molecular gastronomy could reimagine traditional dishes, turning chutneys into foams and deconstructing kachori chaat. Sometimes, the integrity of the original remains intact and only the presentation is modern. The possibilities are endless. The waves that Indian Accent is making has encouraged and inspired other restaurants to take the route. Some get it right, others fall flat, imitating blindly and failing to grasp how challenging it is to take a centuries old cuisine and tweak it. The lesson here is that it’s a treacherous path and only the most accomplished must set forth. After the gourmet experience at Indian Accent I went on another sort of culinary discovery, eating in the small towns of the North. There was Missi Roti on a highway beyond Etawah and a fantastic Baingan Bharta and Aloo Matter with fresh winter peas in a dhaba. Also, Kachoris topped with kala channa in Varanasi, Daulat ka Chaat that can hold its own against the most elegant soufflé and everywhere Masala Chai in earthen cups so good it was a crime to pay just Rs 5 for one. So, the debate continues. Should we modernise Indian food when the original and the traditional is so soul-satisfyingly brilliant? Those who venture to experiment must do so only if they can better that. We’d love to hear which side of the divide you’re on. It was a Saturday night and I was out with friends for a few beers. I opted to go to Roadhouse in Bangalore’s swank Indiranagar. I really like this place, and not just for the great happy hours deals that it has. Roadhouse has a lovely atmosphere, all wood and guitars on the walls. The music is super, especially if you’re a fan of classic rock. The food is several notches above the pub grub you get in most places; there’s plenty of variety and it’s all very well executed. I’ve never had a complaint with the service. And, to top it all, it’s very sensibly priced. Imagine, then, my dismay at finding just three tables occupied at 9 pm on a Saturday night. My friends wanted more of a buzz and so we headed off down the road. There’s Toit, where the crowds were spilling over onto the pavement. There was no chance of getting a foot in there. Further down, the relatively new Beer Café was also packed and we had to settle for sharing a table in the smoking zone. 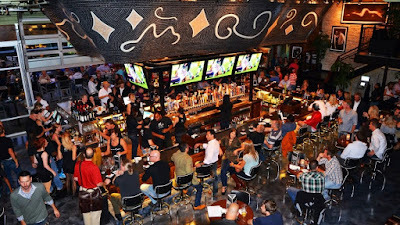 I’ve been asking lots of people, especially those in the bar business, to explain this phenomenon: why a really good watering hole that’s doing everything right can’t attract a big enough crowd, while others manage to, seemingly without much effort. Location, they all said. It’s not that Roadhouse is in an out-of-the-way place. It’s right on 100 Feet Road, but on a third floor and the entrance is tucked away at te the side of the building. Another restaurateur explained further. It’s about visibility or rather being in the line of vision of customers, he said. You walk past Toit or Beer Café, both opening right on to the main thoroughfare, and you can feel the buzz on the street. Naturally, it makes people want to go in and be part of the action, even if it means squeezing into an already crowded place. 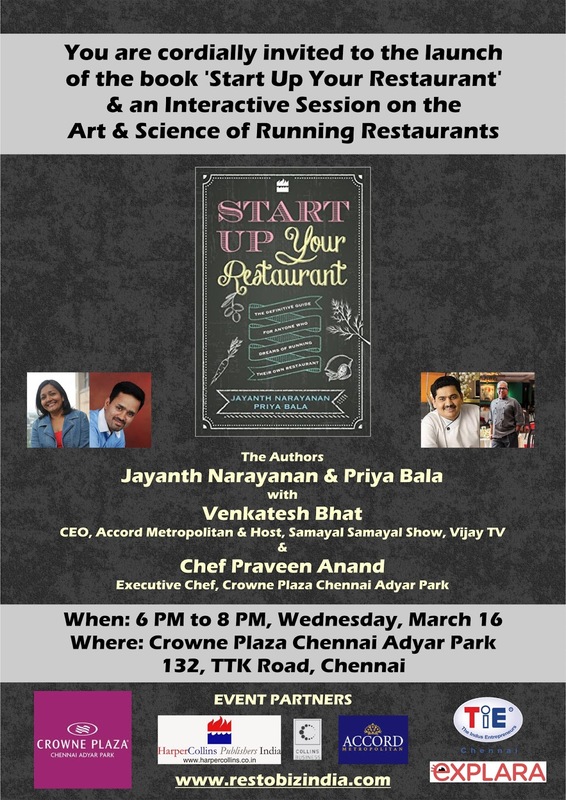 In our book ‘Start Up Your Restaurant’ we’ve emphasized the need to be on the main street and to avoid anything other than ground floor locations. Apparently, it’s also great for business if any prospective customer walking or driving past can feel the vibe of the place spilling over, as I discovered on my most recent pub crawl. 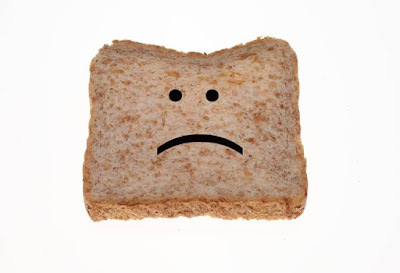 I wasn’t at all surprised by the revelations about potassium bromate in our daily bread. I’ve heard more than a few commercial bakers say that they would never let their families eat the bread they baked; because, they said, they knew of the use of bromates in sliced bread. Of course, the debate will continue whether the chemical is indeed a carcinogen and bread manufacturers will cite the US where it’s a permitted additive. It’s pretty similar to the use of MSG with the how-much-is-too-much question still unresolved. However, wouldn’t you say that if there’s even a modicum of doubt about the safety of a food additive it is better to err on the side of caution? After all, food, as one concerned chef told me, is the only thing we buy and ingest. It’s not the same as purchasing apparel, gadgets or even automobiles whose safety seems so much bigger a priority for us. So, bread makers – whether multi-national brands or neighbourhood bakeries – must now ensure that the daily loaf is free of chemicals suspected of being hazardous to our health. My concern for food safety extends beyond factory-manufactured products to encompass the food that restaurants dish out. Today, with the urban lifestyle dictating that more people eat out or order in than cook at home, restaurants, central kitchens and food delivery business are playing an increasingly significant role in the wellness of their customers. 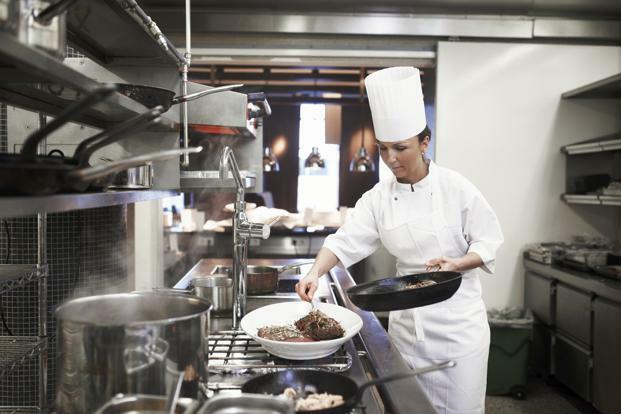 Given that I get to see up close the goings-on in restaurant kitchens, I’d say there’s huge scope for focusing not just on making food taste good, but also safe, healthy and nutritious. If a customer is ordering your dal makhni twice a week, you should, perhaps, consider reducing the amount of transfat-heavy margarine that goes into it. 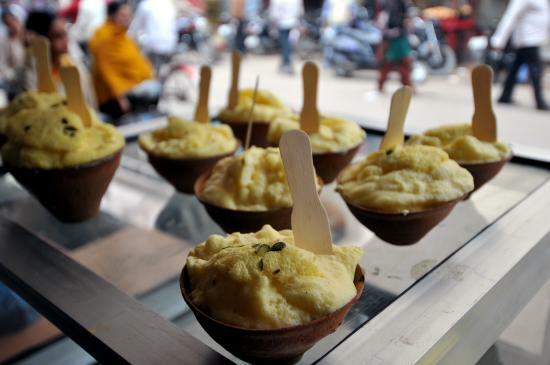 Yes, some restaurants use margarine in the ‘makhni’. Sure, running restaurants is a business just like any other and profit is the motif. But because, as I mentioned before, diners ingest what these businesses purvey, the onus is on restaurants to ensure that they aren’t masking unhealthy ingredients and cooking practices with their idea of ‘taste’. It may seem like overreaching optimism, but I dream of a time when restaurants will, indeed, make healthy, local, fresh ingredients and salutary cooking practices their focus and philosophy. Surely, such goodness cannot go unrewarded. 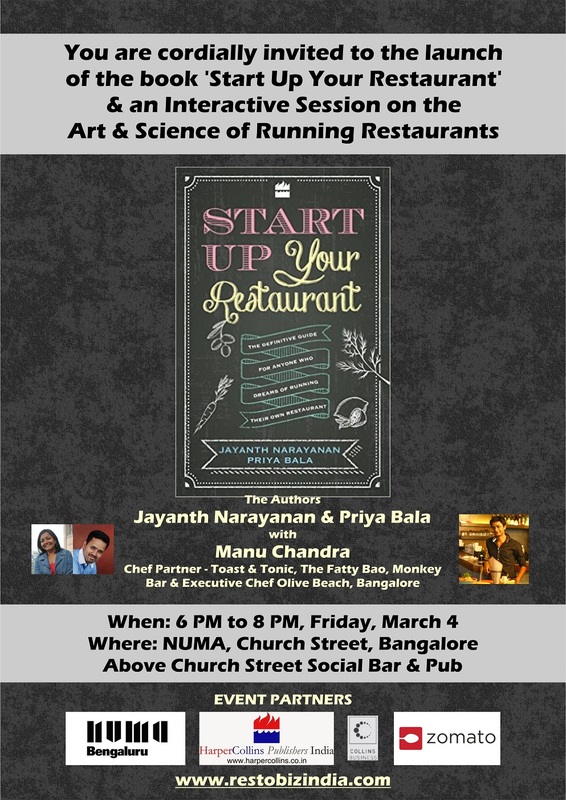 You are cordially invited for the launch of our book "Start Up your Restaurant" and an interactive learning session on the Art & Science of Running Restaurants with Manu Chandra, Chef & Partner, Toast & Tonic, Monkey Bar, Fatty Bao and Executive Chef, Olive Beach. Venue: NUMA, Church Street, Above Social Bar & Pub, Opposite Empire Hotel. Writing about restaurants may seem like the way to live the good life. In reality, especially in Bangalore, it’s a task made dreary by new restaurants that flog tired ideas, try and fail at aping concepts or are annoyingly pretentious. So, there’s a heightened sense of anticipation when there’s the promise of a restaurant with a difference. Still, I made a concerted effort to go with no bias or preconceived notions to Toast & Tonic, assiduously avoiding early reviews or even a glance at the menu. One look and I was smitten. This is, without any argument, Bangalore’s most gorgeous looking restaurant. Others may be more opulent, extravagant or highly designed, but for sheer, dazzling style, Toast & Tonic will take some beating. What was once buzzing Monkey Bar, is now a high-ceilinged, barn-like space. Wood finishes, an earthy colour palette and the cutest farm animal shapes suspended on strands of fairy lights all come together, bathed in soft lights, to create a warm, mellow mood. I loved the bar the best and found myself frequently turning to gaze at it, as if it were some fetching cocktail hour scene in a beautifully shot film. 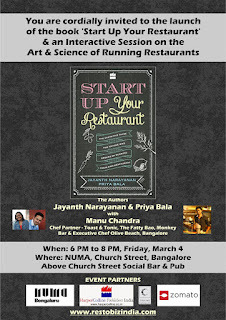 It’s the perfect showcase then for the new direction that Chef Manu Chandra’s prodigious talent is taking. The menu is said to be inspired by the eating out culture of New York’s East Village – a melting pot of ethnic influences, edgy, yet comforting. The cooking is not bound by cuisine or culinary style. The flavours are from across the globe, but every dish celebrates Indian produce, ingredients and condiments in a way that has never been attempted here before. Roasted Beet Salad doesn’t sound particularly innovative, but here with the perfectly cooked beets, marinated feta and flawless honey mustard vinaigrette, every mouthful was a flavour pop. And there was the small plate of Warm Asparagus, Avarekai (possibly the last of the season) and Green Beans with peanuts and lemongrass, paying elegant tribute to a seasonal favourite. I’m a jackfruit fan and to taste tender shreds atop tostada with smoked goat cheese was delightful. We’ve been hearing that Poke bowls are the trendy new food to try and Manu Chandra brings it to Bangalore. There was locally sourced tuna, served on sticky Gobindobhog rice with mustard greens, seaweed, fried onions and chia seeds, tasting of the sea and hinting at the comfort of a Bengali meal. I loved, too, the Spiced Prawn Cutlets with a just-right charred pineapple salsa. Eat the flatbreads here, with toppings such as charred broccoli, tomato gojju and feta and you may never order pizza again. For main course, I had Udon Calabrese, with cold-pressed mustard oil – unusual, flavourful, deeply satisfying. Every dessert on the menu seduces. I settled for Expressions of Jaggery – pot du crème, banana jaggery cake, noren gur – and am freed from Tiramisu tyranny forever. Toast & Tonic, then, is a path-breaking effort. I hope, too, that it’s the beginning of a new movement that celebrates the purity and goodness of real food and honest cooking. PS: The bar does brilliant things with gin & tonic, and more about that in my next post. It is inspired and encouraged by the immense interest this blog generated that we set out to write ‘Start Up Your Restaurant.’ The definitive guide for everyone who dreams of owning a restaurant, we’ve taken every effort to ensure it’s the one book aspiring restaurateurs will need to read. It’s a step-by-step guide through the entire process – from exploring concepts, drawing up a business plan, funding, choosing a location, planning the interiors and kitchen, arranging supplies, creating a menu and executing food orders, hiring, getting licences and approvals, marketing, launching and operating. This easy-to-read book also contains stories of restaurateurs who’ve made it big and their mantras for success. Whether starting your own restaurant is your big dream or you want to run your existing food business better, you’ll find huge value in this book. 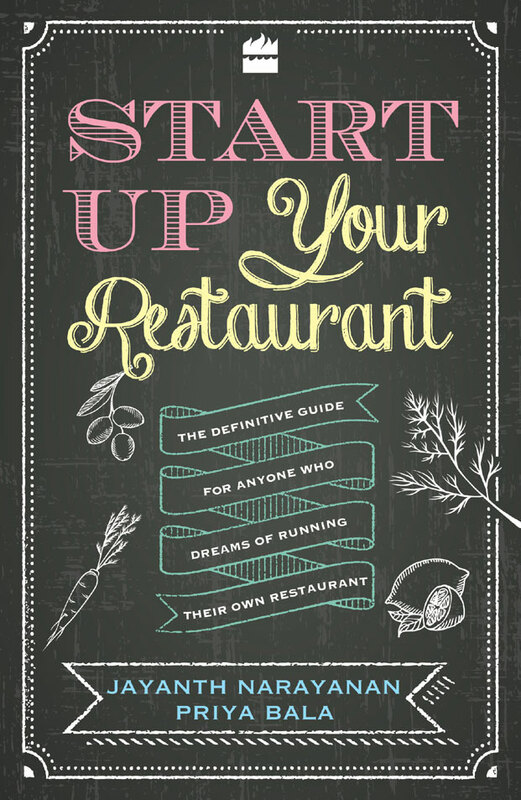 Start Up Your Restaurant, published by Harper Collins, is now available for pre-order on Amazon. To get your copy, click here. Over the last few weeks, several localities in Bangalore have started banning plastic carry bags. The BBMP (Bruhat Bengaluru Municipal Palike) has been setting up meetings with retailers and food businesses advising them of the ban. It looks like the ban will come into full effect from Feb 27, 2015. How will this impact the restaurant business? 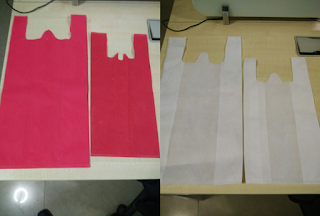 1) You will have to start using woven cloth-like bags. These cost almost the same as the plastic carry bags and all the packaging vendors have started stocking these. Through some research into these woven cloth-like bags I learnt that even these bags contain plastic.There are 2 variants of these bags - Virgin and Non-Virgin. The Non-virgin ones are the cheaper option and contain plastic. The virgin ones are made with cloth and are more expensive. I don't expect BBMP to enforce this differentiation atleast in the short run. A question: Banning plastic bags should really mean banning several products available in gorcery stores like rice, dal, biscuits etc. I assume the BBMP crack-down is focused on only the carry bags to carry all the other stuff that anyway come in plastic bags. While any reduction in plastic is a welcome move, for real impact, the government needs to go to the heart of the plastic consumption zone - the FMCG companies. Guess that will have to wait for now. 2) Plastic & Aluminium Foil containers - These are the containers in which is actually packed by the restaurants. These can be used for now. 3) Pouches - Plastic and aluminium: These are the small thin plastic and silver foil pouches in which restaurants pack side dishes (sambar, chutney etc. ), condiments etc. Several restaurants use these to pack the actual food too (e.g. Biryanis). All of these can no longer be used. This will probably be the biggest impact to restaurant and food businesses. 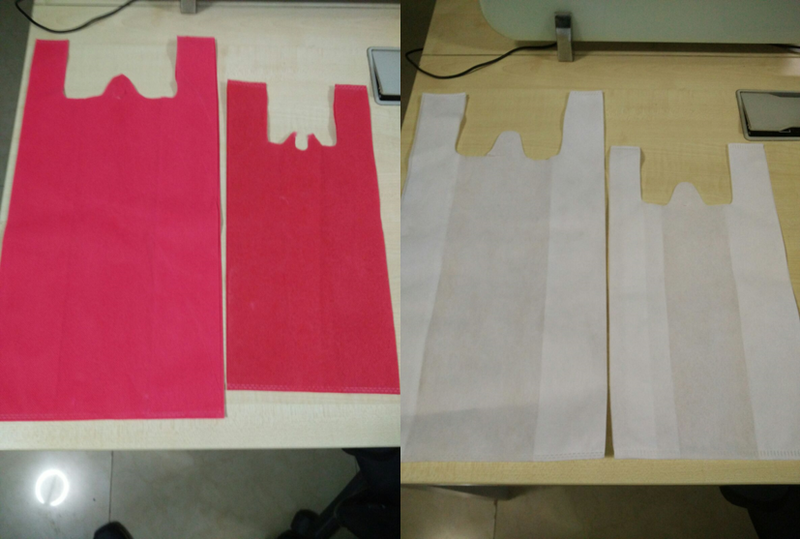 The pouches are cheap, very convenient to pack and are leak proof when tied with a thread or rubber band. Plastic container alternatives to these are expensive (over Rs.2 per container) and are prone to leaks. There are thicker aluminium foil pouches too available which can be used, but these again are expensive. To put this in perspective, bakeries will no longer be able to pack bread in the transparent plastic foils. Not sure how practical the enforcement of this can be. Plastic cling wraps can no longer be used. Aluminium foil rolls can be used. Plastic cling wraps are the cheapest and easiest way to cover food containers. Without these, the cost of using aluminium foil will be prohibitive. Every restaurant uses cling wraps extensively to store pre-cooked ingredients and pre-processed foods. These are used only in the kitchen so may not catch the attention of the BBMP officials when they come to inspect. But technically, usage of any of these will make business liable to pay fines and even have their licenses canceled for non-compliance. While reducing plastic usage is a good thing, I feel that the BBMP is taking a measure that significantly affects small & local retail businesses, but ignores the larger problem of FMCGs and large companies using plastic extensively. Infact without the simple plastic bags, small retailers will find it difficult to sell loose products (e.g. rice, sugar etc.) which are cheaper for the consumers and the margins are better for the retailer. They will now have to sell branded pre-packaged products which anyway come in plastic bags (except that they look nicer and have branding on them). For the restaurant business, this will be a pain to deal with. The biggest pain will be felt by the street food vendors and low cost food joints who extensively use the low cost pouches. For others, not being able to use cling wrap in the kitchen will be an operational problem. They will slowly have to get used to container with lids. The cloud over the applicability of service tax in restaurants seems to have finally passed and clarity has now emerged. 1) Service Tax of 14% is applicable only for dine-in bills at restaurants which are air-conditioned. The 14% needs to be levied on 40% of the bill value. 3) If a restaurant levies service charge, the full 14% service tax is applicable on the service charge component of the bill. 4) Input credits for service tax can only be off-set against the revenue component on which service tax has been collected. E.g. If a restaurant is paying service tax on the rental, say 14% on Rs. 1 lakh per month, the Rs.14,000 service tax can be off-set only against the service tax collected on the dine-in component of the revenues. i.e. 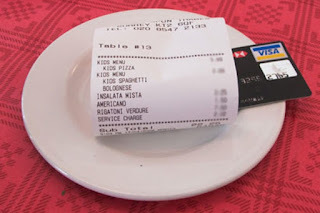 if 50% of the revenues of the restaurant are from dine-in, then only 50% of the input credit (i.e. Rs.7,000 can be offset). 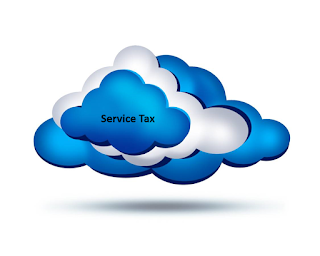 5) Service tax will not be applicable for non-AC restaurants. Item 4 above is the most complicated rule to follow for restaurants and needs careful computation by your accountant. Less is more: There’s been such a burgeoning of new restaurants it’s become hard to keep track of them. While the abundance of choice should be good for diners, what we’ve seen in the last year is the opening of scores of restaurants that have very little differentiating one from the other. In terms of quality, some are just about average, while many fail to rise above mediocrity. So, in fact, more restaurants hasn’t come to mean better dining experiences. I’d like to see fewer, but better restaurants opening. That would also allow the truly good restaurants a better chance of survival. Celebrate Indian: Surely, Italian and wannabe Mexican has had its day? The restaurant version of North Indian is also past its sell-by date. So, isn’t it time we celebrated the wealth and variety of Indian cuisine? I’d like to see restaurants that serve the cuisines from across the country – Bihar, Odisha, West Bengal, Gujarat, Tamil Nadu – and from the sub-regions – Coorg, Kutch, Kolhapur. The culinary traditions of our many communities also need showcases. Think Moplah, Kayastha, Kashmiri Brahmin and more. Keep it healthy: While restaurant-going is both recreation and convenience, the way menus are planned and executed in restaurants in India there’s very little focus on ensuring the food is good for you. An overdose of oil, ghee and cream, flavour-enhancing additives, synthetic colours, processed foods… it’s not a healthy approach. A few conscientious chefs are leaning towards local, seasonal produce, organic ingredients and healthier cooking techniques, but many more need to follow suit. 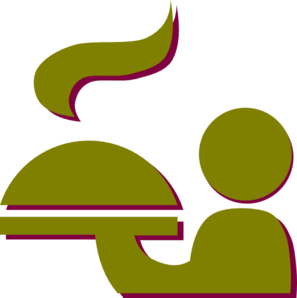 Think vegetarian: For a country that has so many vegetarians, our restaurants are terribly neglectful of the diner who doesn’t eat meat. The global trend prediction is that top chefs will heap more veggies on the plate and reduce meat portions. Here, too, we need to look beyond paneer and baby corn, celebrate our abundance of indigenous vegetables and create better dining experiences for vegetarians. Clean businesses: Because restaurants are such large users of natural resources, they need to be conscious of the impact of their businesses have on the environment as well. So, using local, seasonal produce is not just the way to eating healthier, but also necessary to save the planet. As the restaurant industry evolves, I hope it will look beyond merely buying supplies, cooking and serving and possibly making profits, to being conscious of sourcing from ethical producers, employing fair labour practices and suffusing everything they put on a plate with a sense of goodness.